PARABIAGO, Italy – Rancilio Group is all set to inaugurate 2019 at Sigep Rimini. This promises to be a truly special event, thanks to the presentation of a new stand (Hall D1 Stand 068) built around the newly released models from Egro Next and the Rancilio Specialty RS1 machine, not to mention the company’s sponsorship of the Italian Baristas Championship. Five days packed with activities and opportunities to discover Rancilio’s particular interpretation of coffee, played out between tasting sessions, new product displays, events and informative talks for the public. 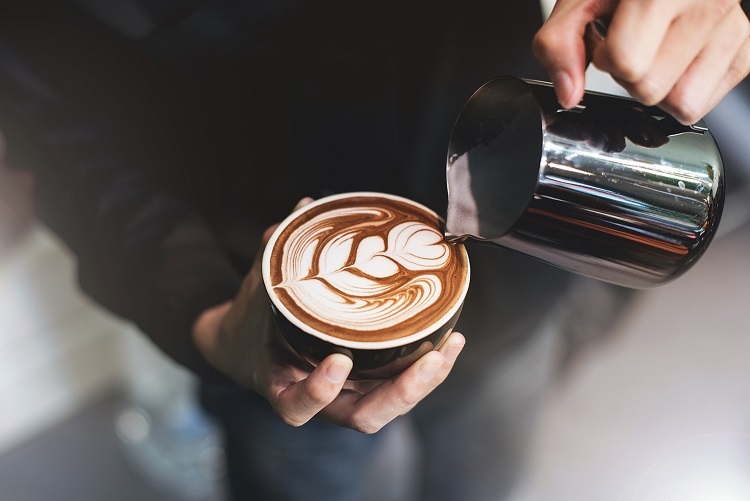 The stand will be showcasing the diversified offering of the Rancilio Group catalogue, with a joint presentation of the fully automatic Egro machines and the new Rancilio Speciality brand. An exhibition space with a well-defined identity and different products designed to offer complementary coffee solutions to meet the needs of all customers. The Sigep stand represents the business card for the Italian market of the Parabiago-based group, which can currently count on a global market presence with specific products for each trade segment. Rancilio Specialty will be one of the protagonists of the Sigep Rimini round of competitive events, as the official sponsor of the Italian Latte Art and Coffee in Good Spirits Championships promoted by SCA Italy. The RS1 will be the official machine of the two events, to culminate with the announcement of the new champions who will compete next June for the world titles at the World of Coffee Exhibition in Berlin. 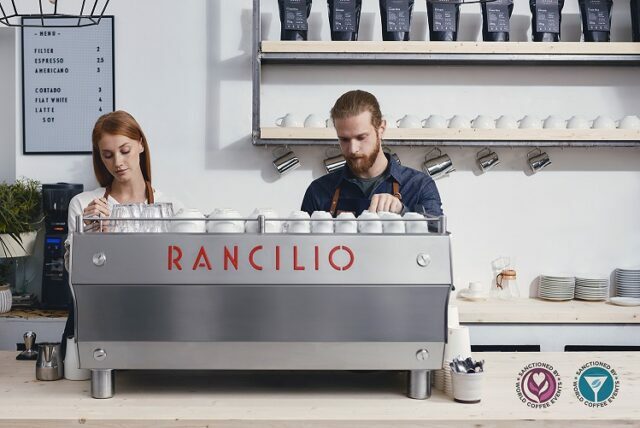 Dozens of baristas who qualified during the preliminary rounds will compete for the titles by working on the new Rancilio Specialty RS1 espresso coffee machine and will also be the guest stars on the Rancilio Specialty stand throughout SIGEP. The elimination rounds and the Finals of the Championship, scheduled for Monday 21 (CIGS) and Tuesday 22 (CILA), will be live streamed on the SIGEP website and social channels. The coffee bar of the Rancilio Specialty stand will be offering a constant supply of quality blends and a lavish selection of coffees processed by top Italian micro-roasters. Tasting sessions will accompany SIGEP’s visitors on a sensorial experience of discovery through flavours and aromas from the world’s most important coffee-growing areas. Each coffee bean will carry the flavour of its land of origin, ready to release its aromas and evoke recollections in the minds and hearts of those who taste it, enabling them to perceive the multi-coloured world of coffee. As well as tasting sessions at the counter, there will also be space for a detailed scientific study targeting experts among the public. 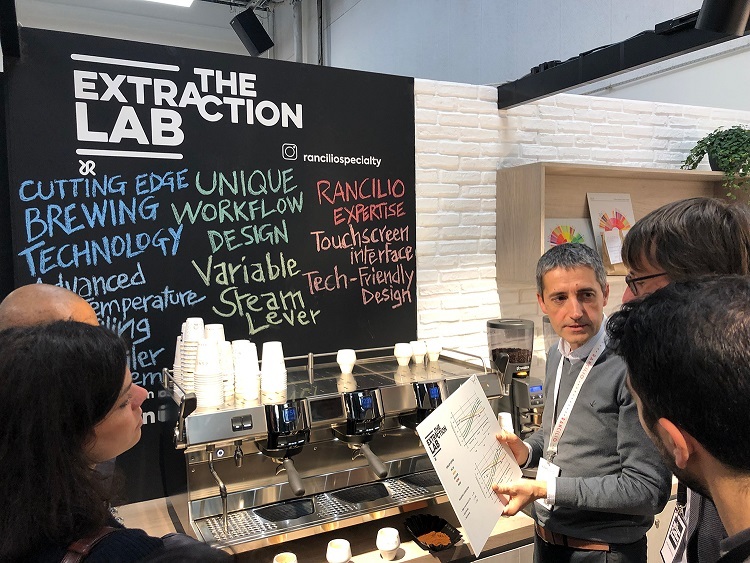 Rancilio Group’s Coffee Competence team will be there to engage the more curious visitors at the Extraction Lab interactive table with inebriating tasting experiences and coffee analyses. This will be an opportunity to learn the secrets of coffee extraction and be amazed by the infinite potential of Rancilio-patented Temperature Profiling. In fact, thanks to the various temperature profiles on RSL, it is possible to dynamically impact the flavour of each blend or mono origin coffee.